Neck pain: Chiropractic workplace interventions may reduce self-reported mechanical neck pain among office workers. Lower-back pain: study found moderate evidence that chiropractic care may be as effective for lower back pain as physical therapy. 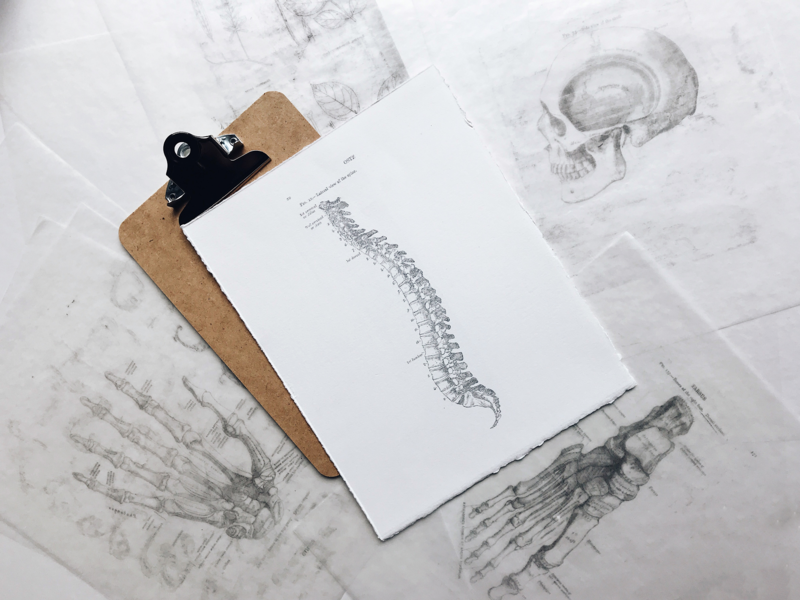 Review has found that spinal manipulative therapy was associated with modest improvements in pain and function for those with lower-back pain. Chest pain: Study found chiropractic care to be more cost-effective than self-management for chest pain. It can be seen as a good primary care approach for those with non-specific chest pain.